“I started Critical as a hobby, as a way to involve myself in drum and bass, has taken over my life. I’m so lucky to have worked with such incredible artists, have them realise their creativity, and travelled all over the world spreading the sound I love. Not only a record label, the Critical empire now boasts it’s own highly esteemed club nights with a residency at Londons world-renowned fabric night spot, as well as regular branded Critical tour nights across the UK and abroad. 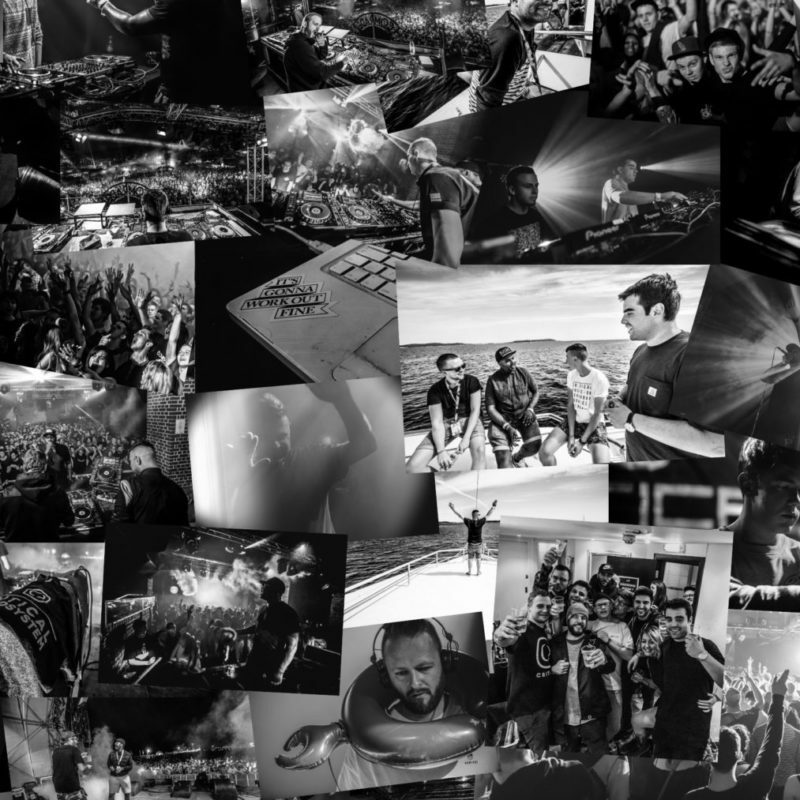 Drawing in familiar faces from the world of D&B you can be sure each and every Critical Sound event is programmed to perfection, with leagues of fans attending each one in abundance. Ever-evolving the label has recently substantiated itself even more so with a finely tuned squadron of the world’s most talented producers, Austria’s Mefjus, Russia’s Enei as well as UK talents Ivy Lab, Sam Binga, Emperor, Foreign Concept and Hyroglifics, each having proved themselves to be the shining lights of the new generation of Drum & Bass artists. The label nights continue to prosper across the UK, Europe, North America, Australia & New Zealand as well as an increasing presence into the music festival circuit. As the label moves on you can be sure to expect a plethora of stunning new music and albums releasing on a variety of formats, the future most certainly looks very bright indeed as we celebrate 15 years of bass-fuelled, ear-pleasing years of Critical Music.